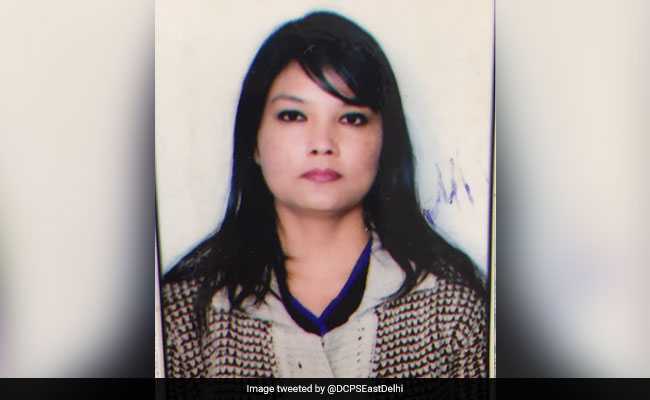 Police found the body of 30-year-old Maria 18 days after she was allegedly murdered by her husband Suresh in the bedbox of her home in Tughlaqabad Extension. 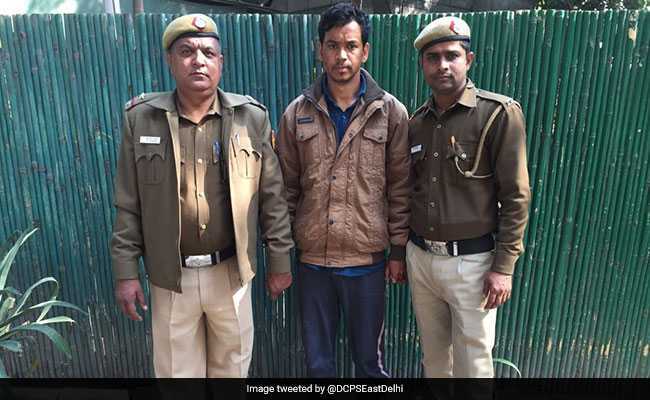 A 26-year-old man has been arrested after he allegedly murdered his wife and hid her body in a bed box in Delhi's Tughlaqabad Extension. Police said the man had allegedly married another woman and committed the murder to live with her. Police found the body of 30-year-old Maria 18 days after she was allegedly murdered by her husband Suresh in the bedbox of her home in Tughlaqabad Extension. Maria was allegedly killed on January 11. Police said that Suresh killed Maria to go live with his other wife in a village, Lata.